New Jersey Jack Russell Rescue View other Jack Russells for adoption. 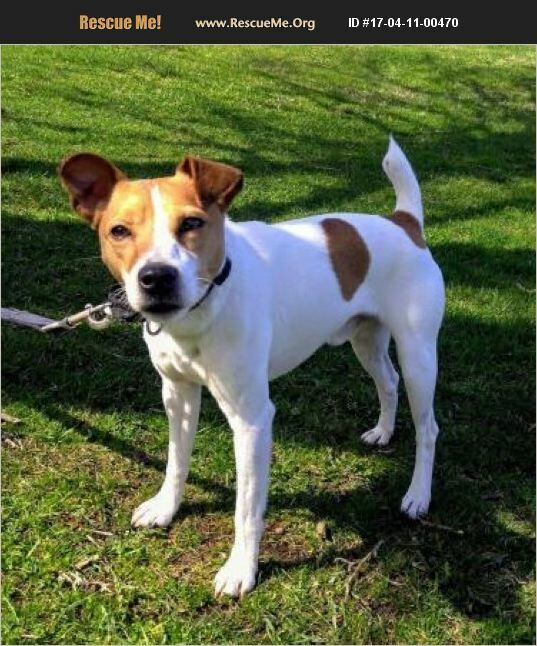 Hendrix is a young happy, and bouncy Jack Russell. He is also full of tricks. With that comes all sorts of fun antics. This includes, but is not limited to, dancing for treats, head tilts, pouncing. We get the feeling there are more - are you his new family who will find out? Come meet this little guy before someone else snatches him up and you lose out on all the fun!